HELLO, friends and family! Fifteen years ago, when Bryan and I met in a journalism class and started dating, we often dreamed about our future together. One of those dreams was building a family, and rising to the surface in those discussions was a shared desire to adopt a child someday. 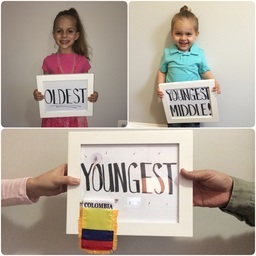 Now with two beautiful, fun, smart, loving children, God made it clear to us that it was time to find the third He had in store for us...in Colombia! 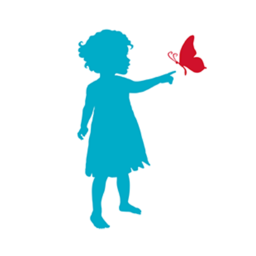 April 25, 2016 we were approved to begin the adoption process, January 6, 2017 our home study was approved, and now are just waiting for documents to be processed and reviewed by the committee in Colombia so we can be matched! God has provided the first two thirds of the expenses through our jobs and savings, but we need to fundraise the final third of the costs. We have a remaining funding need of $10,500 to bring "Cinco", as we affectionately have nicknamed our son/daughter, home (he/she will be the fifth member of our family, hence Cinco - Spanish for five). We can't do it alone, but know that so many of you have asked to help - thank you for that! We need you to come along side us, and be part of Cinco's story by helping fund his/her adoption. Also, we would appreciate your willingness to share this with others who may be moved to help.